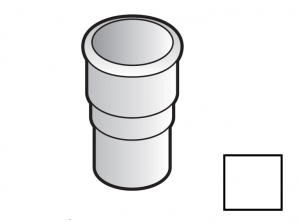 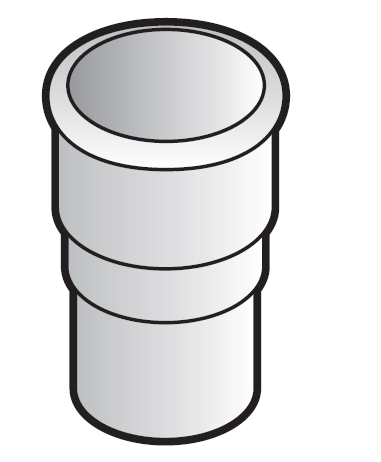 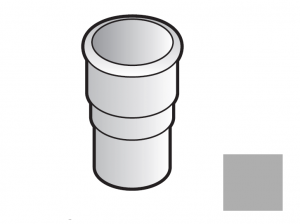 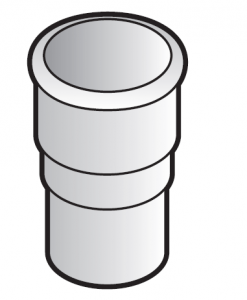 PVCu FloPlast Round Mini Downpipe (MiniFlo) Joint Socket. 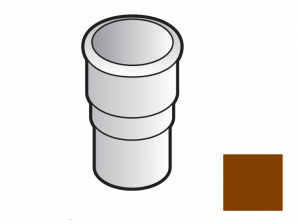 Avaliable in Black, White, Grey and Brown guttering. This FloPlast Mini Flow Downpipe fitting suits plastic pipe measuring 50mm in diametre.